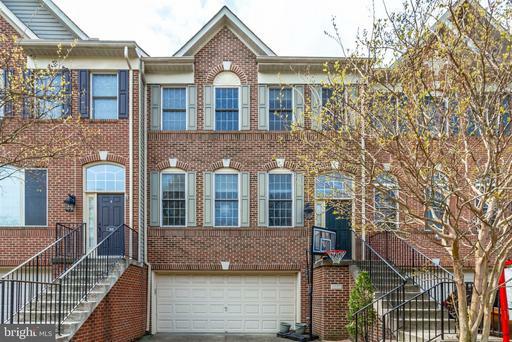 Are you mulling over the idea of a 3 bedroom home then starts with 1312 Duke St Alexandria VA. 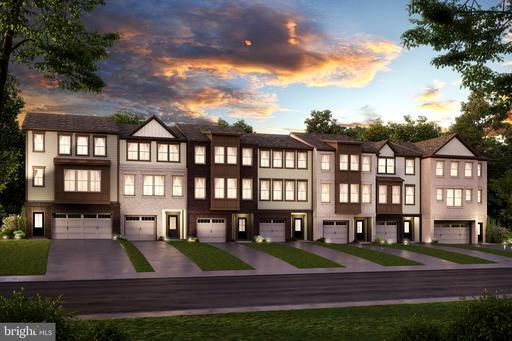 This slate of homes starts with a 1,936 sqft. 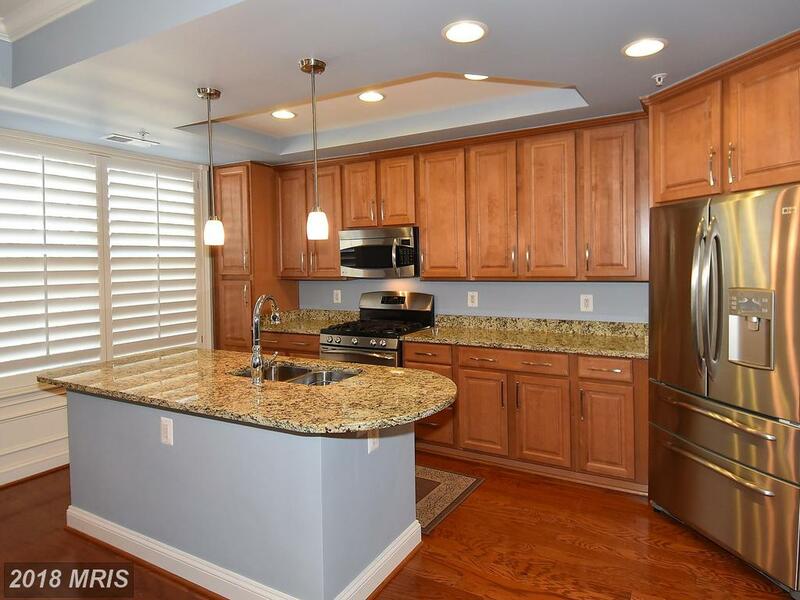 place with 3 full baths and 1 half baths. 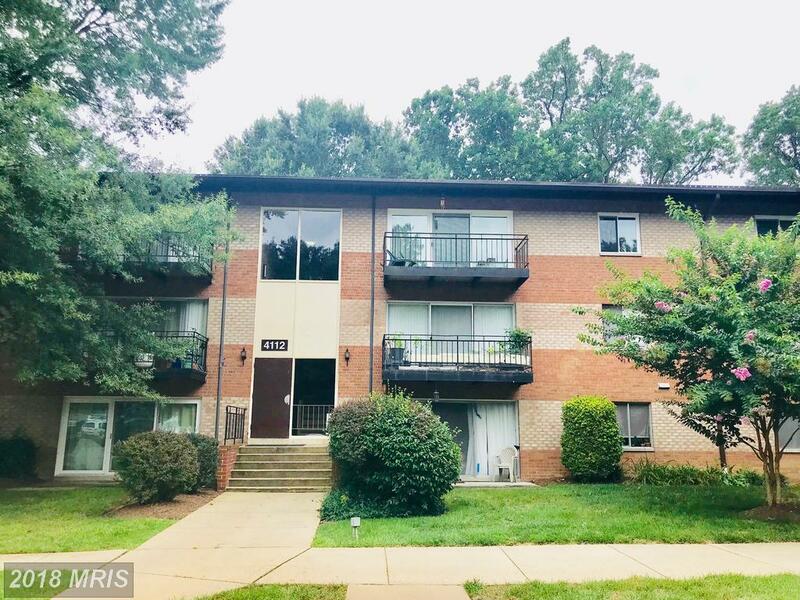 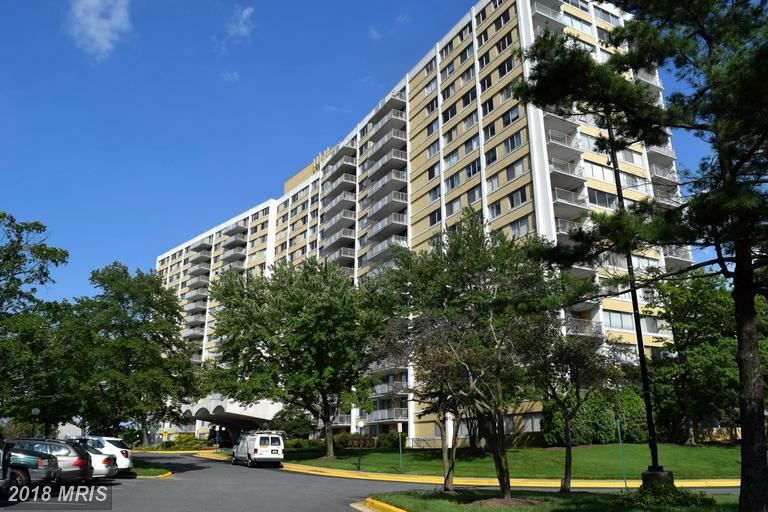 Looking to spend circa $3,600 for a rental in Alexandria? 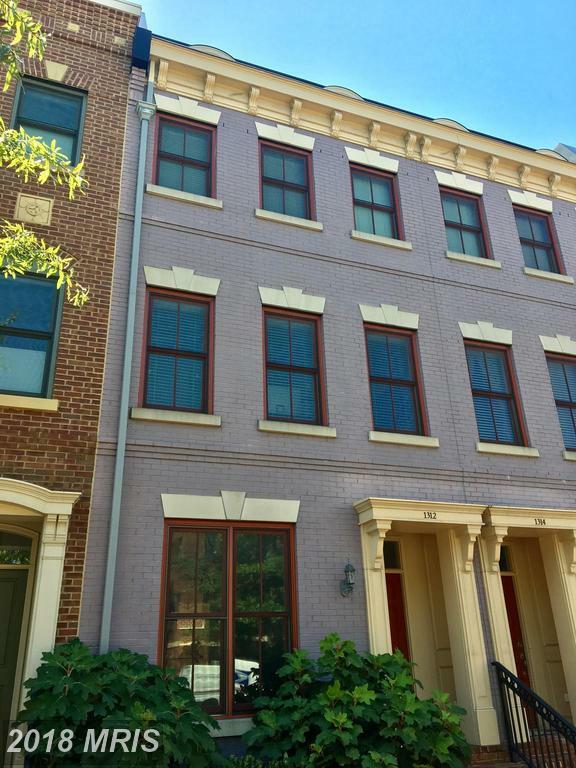 320 West St #306 is a 1,397 sqft. 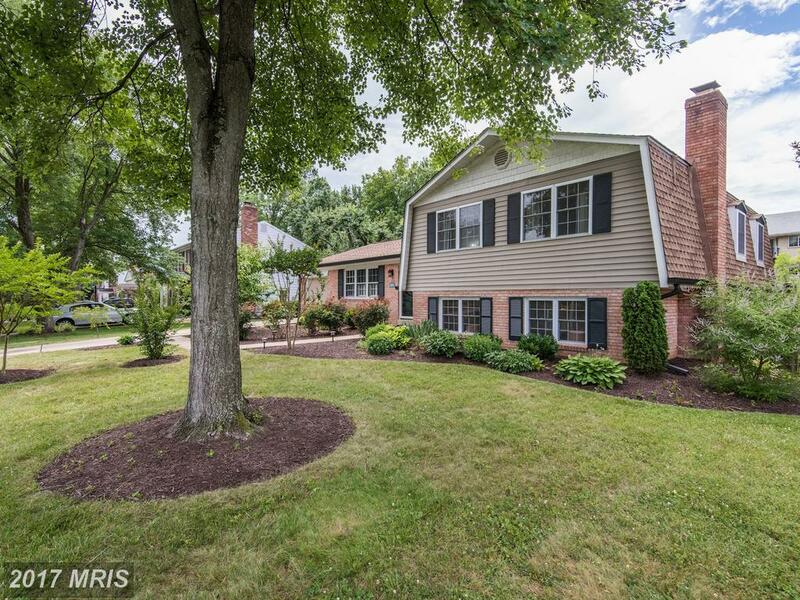 home inAlexandria. 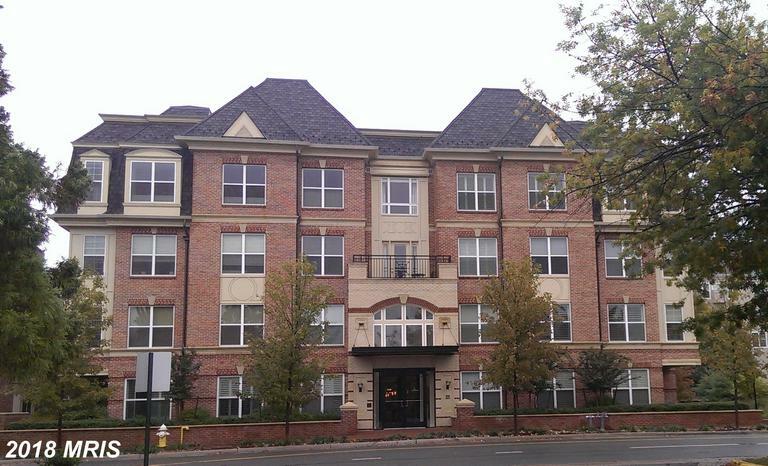 In Duke Condominium, Contemporarys are typically 8 years old. 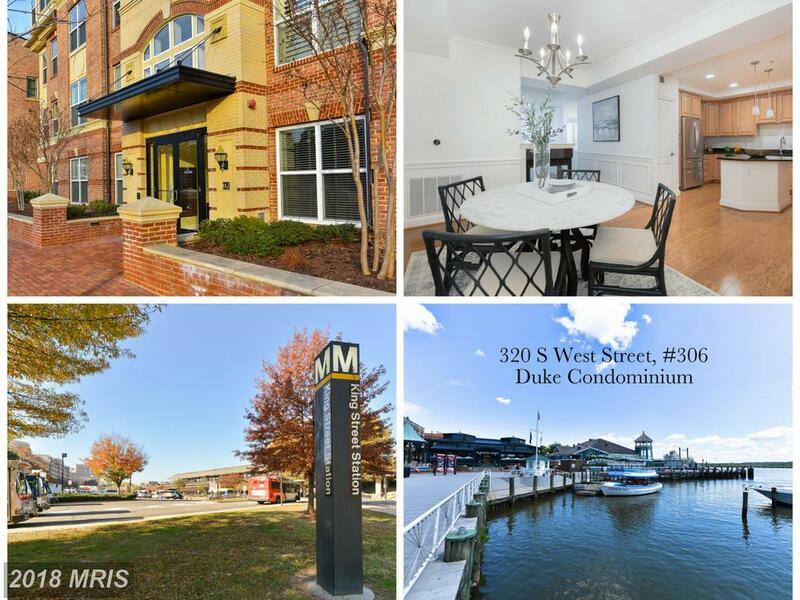 320 West St #306 will set you back $673,900 if you want to purchase in 22314. 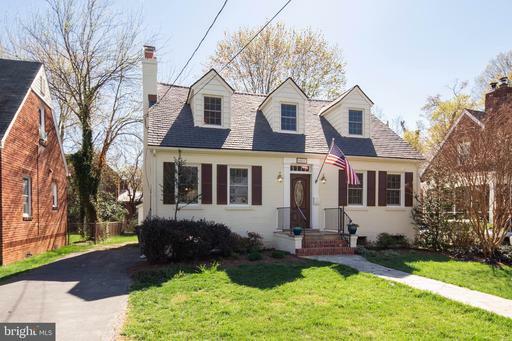 What Type Of Homes Can I Get For Around $246,645 In 22312 In Alexandria?